A little goes a long way! 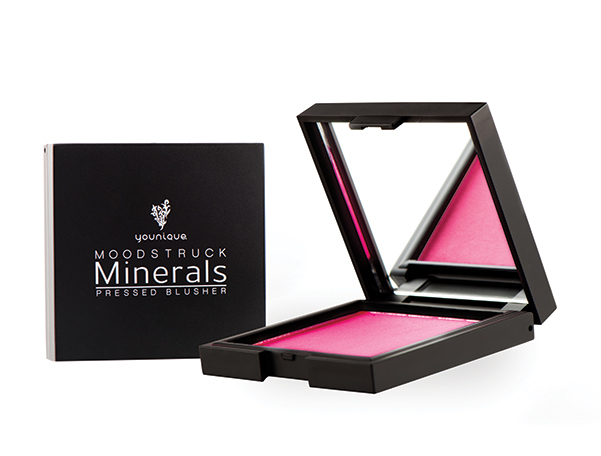 Moodstruck mineral-based, highly-pigmented Blushers that can also be used as lip color. Made with 100% mineral-based pigment powders. 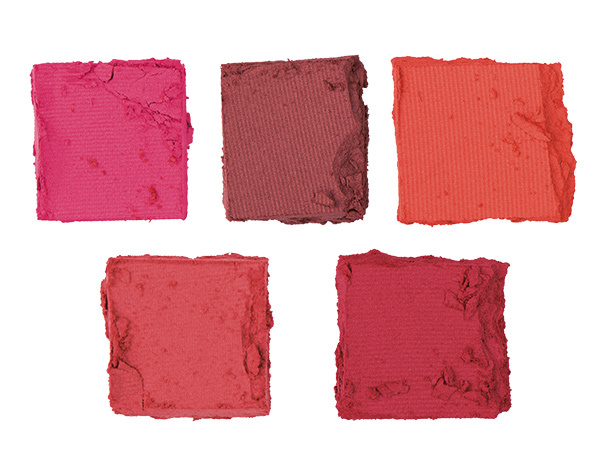 Take your cheeks anywhere from Sweet to Scandalous with a range of Pressed Blushers that brighten your face, and last all day. Younique Moodstruck Mineral Pressed Blusher Directions: Sweep over the apples of cheeks and blend color along the cheekbone. . For lip color, first apply a lip gloss and then collect some pigment on your finger and apply over gloss. This is an ideal method to have both your lips and your cheeks be color matched.